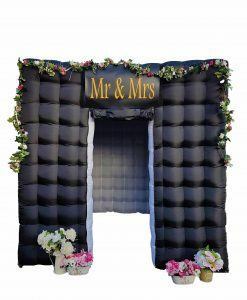 Photo Booth Hire – perfect for weddings, parties or any event! The UK’s premium photo booth hire company! We offer a full range of hire packages to suit all needs, themes and budgets. No other similar company in the UK can offer such unique themed booths! 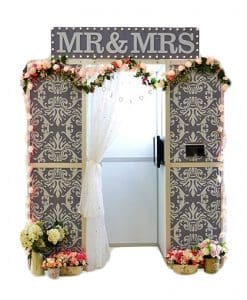 Our stunning MR & MRS Indoor Wedding Photo Booth will add a touch of class to your wedding, and the memories it will produce will last a lifetime! 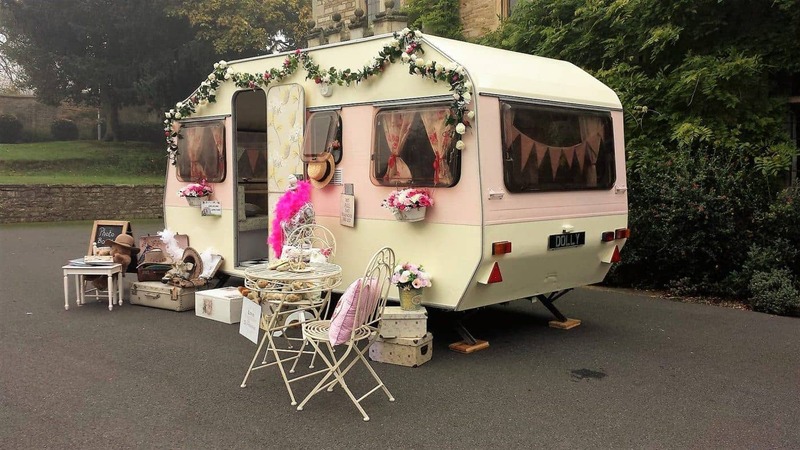 Meet Dolly, our very pretty vintage caravan booth. She has been lovingly restored inside & out to provide a beautiful addition to your special day. Although Dolly is of a certain age there is nothing vintage about the bespoke fully automated camera and touchscreen inside. 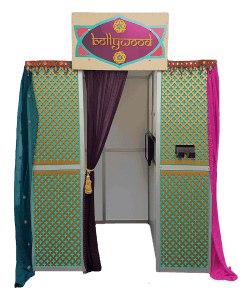 Our Bollywood Indian wedding photo booth looks magnificent and blends in dancers, Bhangra drummers, south dancers in Dhotis and guests at a flurry of saris or gold kurta pyjamas. 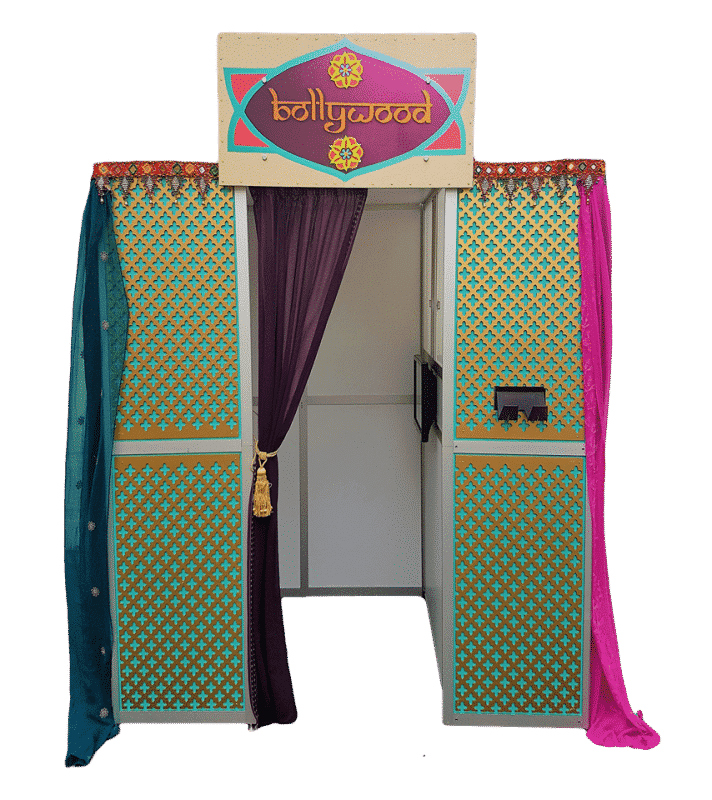 Whether the wedding is being held in a luxury hotel, a beautiful stately home or in pretty gardens inside an elegantly decorated marquee our Bollywood photo booth adds to the enchantment of an Asian wedding. 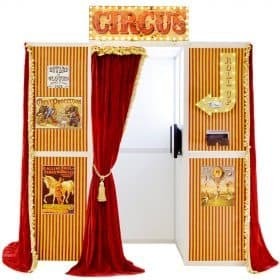 Our stunning Vintage Circus photo booth takes you back to images of the olden days, reminiscent of tales from parents and grandparents of magical circuses brimming with the exhilarating vibrancy of acrobats, jugglers, trapeze artists, tight rope walkers, uni cyclists, clowns and fire eaters. 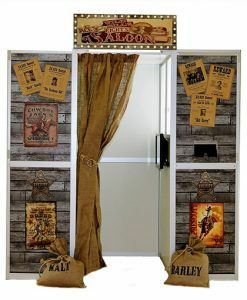 In the Wild West Saloon Bar Photo Booth, we will prove theme based props and theme based green screen back grounds. Just chose from one of our hire packages and we’ll look after the rest. 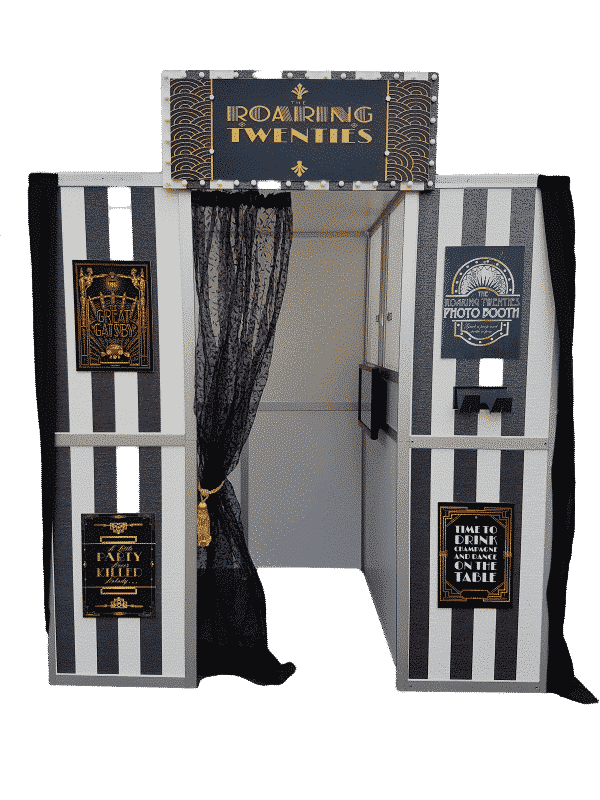 One of our recent developments to Quirky Photo Booths is the Great Gatsby Roaring 20s photo booth; think Charlie Chaplin, Clara Bow, Laurel and Hardy, glamorous flapper girls and caddish gangsters with their molls. 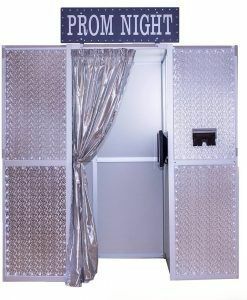 Our Bling Party / Prom Night Booth is shiny, stunning and bling. We can change the sign at the top to PARTY or PROM NIGHT depending on your event. When you chose one of our party photo booth hire packages, we will provide a full set of bling themed props and green screen backgrounds. 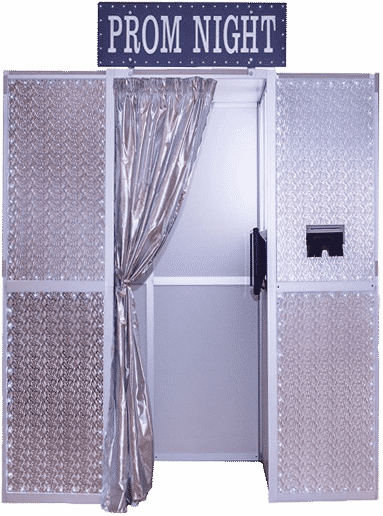 This particular photo booth is an extremely popular option with its sophisticated exterior appearance, multi coloured LED lit interior and boutique-esque leopard print camera pod. 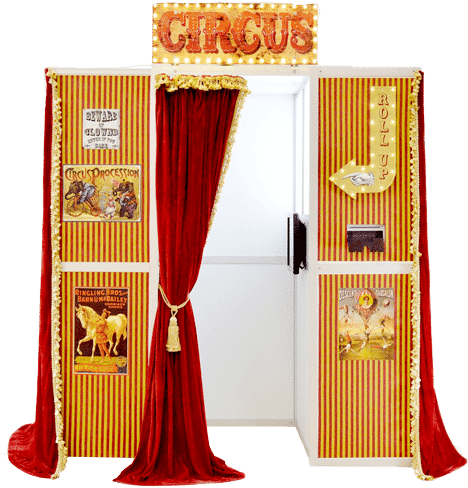 This photo booth is ideal for large parties and events as this super sized cube means that more of your guests can be together in the fun photo shots. 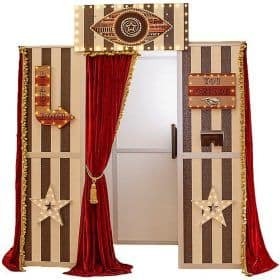 Our Big Brother Diary Room Booth comes with LED lights and signs along with it’s own custom themed Big Brother green screen backgrounds and props! Just chose your package and let us worry about the rest! Your choice of custom templates, let us know which template you require. 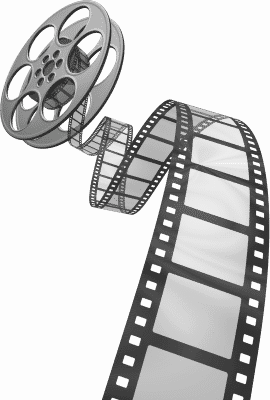 We also have a huge selection of green screen backgrounds! All of our packages include unlimited prints as standard! No additional costs. Each guest gets two copies, one for the guest and one for the guestbook! 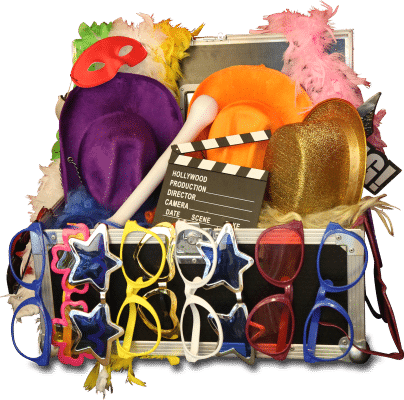 All of our packages come with a full box of theme appropriate props for you and your guests to enjoy! To suit private or corporate events! Loads included in all of our packages, no hidden costs! 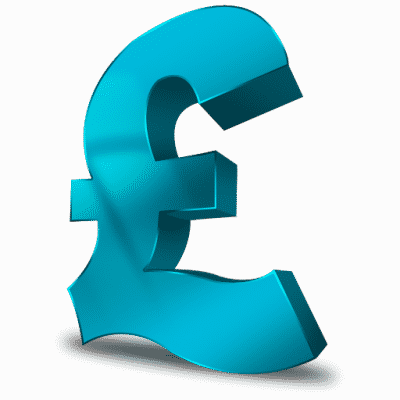 We aim to please all budgets and we’ve tailored our packages to suit. Wondering about photo booth prices? At Quirky Photo Booths we offer a huge range of green screen backgrounds for you to chose from for your wedding / party / and all events! If you can’t find one you like just let us know what your theme is and we will find one to suit you and have it loaded on to our software ready for your wedding / party / prom night or special event! 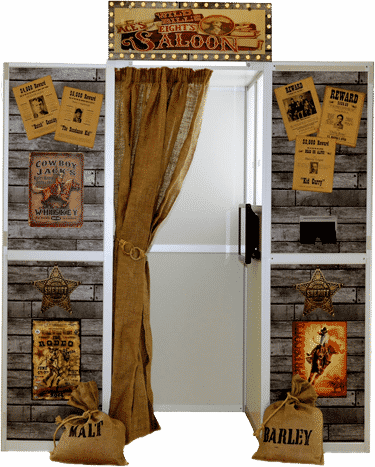 We’ve listed the top five reasons why hiring a photo booth for your event is a great idea. The photo booth hire business is absolutely booming at the moment and there are good reasons for it! Be it a wedding, prom night or party. We cater for a range of different events and we’ve been there and done it all before! At Quirky Photo Booths we will create a stunning unique experience for you and your guests. 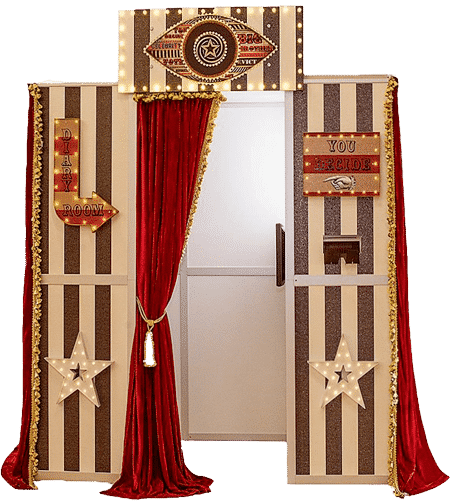 All of our photo booths have been individually crafted and are one of a kind. No other company in the UK hire such unique themes. The decoration on our themes are hand made and artistically created. We won’t send out a tatty looking white box, you will get a stunning looking themed photo booth when you hire from Quirky Photo Booths! 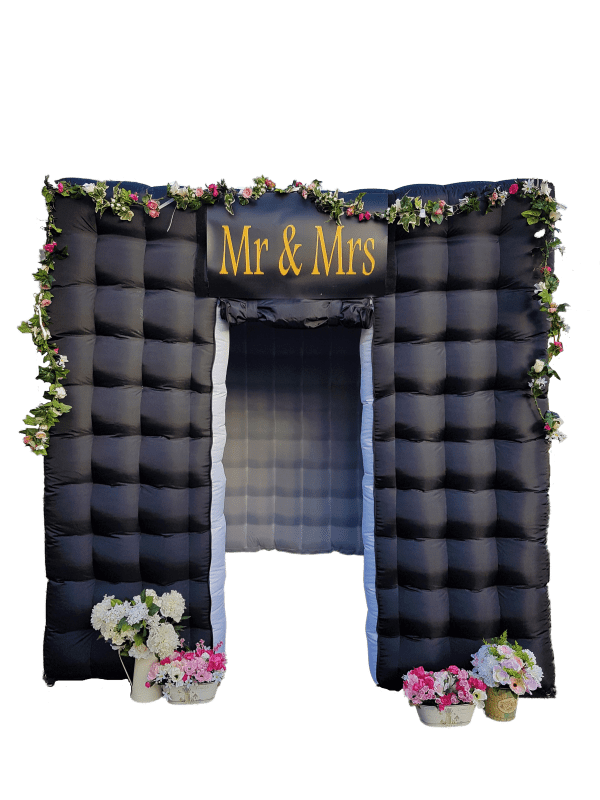 Unique & stunning photo booths! There are many good photo booth businesses out there but we believe that at Quirky Photo Booths we will add something extra by creating a stunning, unique, fun experience for you and your guests. 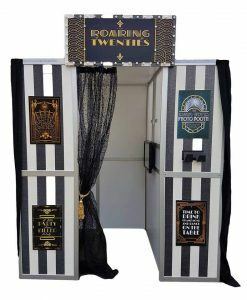 All of our photo booths are individually crafted and are one of a kind, no other photo booth company in the UK have such unique themed booths. 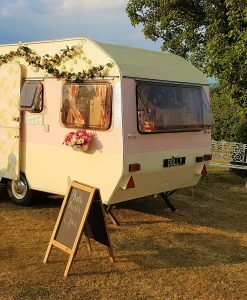 From Dolly, The Vintage Caravan Photo Booth to six different indoor themed photo booths to Dolly’s Candy Cart Hire, Vintage Popcorn Machines, Retro Candyfloss machines and more, we have loads to offer to make your event unforgettable! MORE THAN JUST PHOTO BOOTHs! We also have a range of extras available for you to hire! 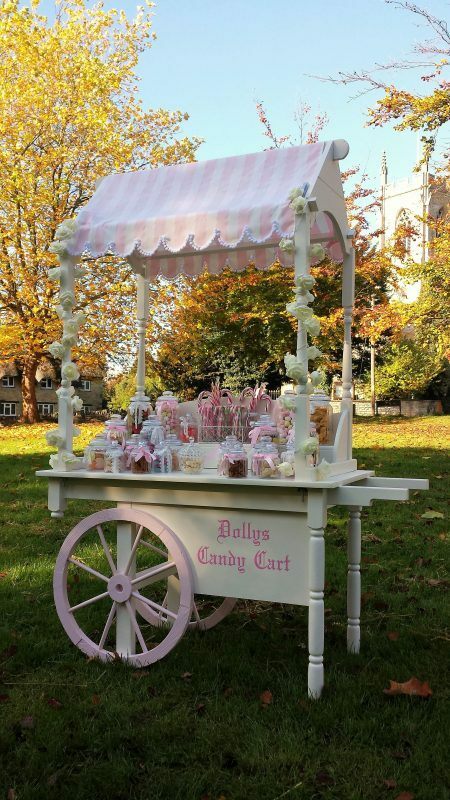 Including our stunning vintage candy cart, popcorn machines, candyfloss machines and much more coming soon! And remember, with our platinum photo booth package you automatically get 25% off, and with the VIP Premium photo booth package you get Dolly’s Candy Cart and your choice of popcorn or candyfloss machine! As a special touch we will present the newly-wed couple with a hand-crafted book which is filled with lovely comments from their guests alongside their photos from the booth. 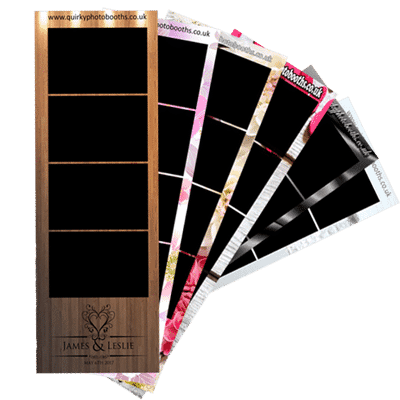 As standard in our photo booth packages we offer a huge range of custom photo strips! 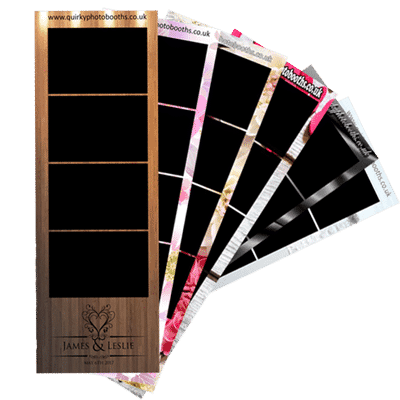 Just give us the design code for the strip you want, and the text for the monogram and we will make sure it is used when you hire one of our photo booths! And if you can’t find one that matches with the theme of your event, then let us know, we’ll do our best to make one for you! Quirky Photo Booths are based in Northamptonshire, but we cover the entire UK. Obviously we do need to charge a fee for long distance events, but the first 25 miles are always free. We regularly cover Leicester, Oxford, Milton Keynes, London, Midlands, Birmingham and even places such as Leeds, Norwich and Cardiff so please do not think you’re too far away! The photo booth was greatly enjoyed by everyone at our wedding. Would definitely recommend for anyone looking for something a little different. Thanks guys at Quirky Photo Booths! 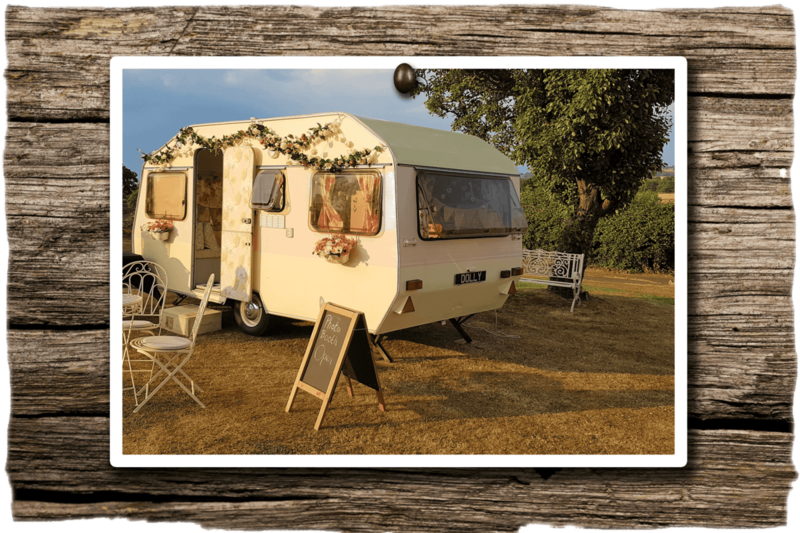 We hired a photo booth from Quirky Photo Booths Northamptonshire and we were so impressed! 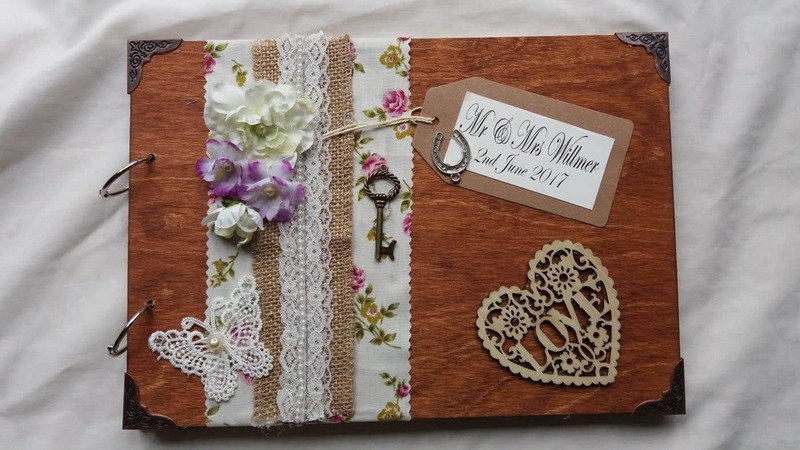 Our wedding guests had such a great time and the free guestbook was a fantastic gesture! 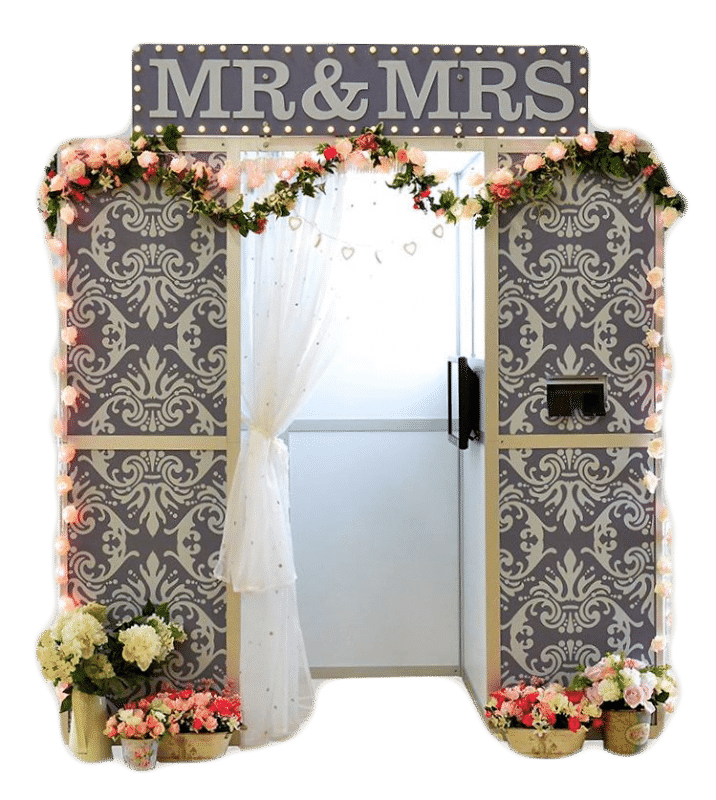 I would not hesitate to recommend Quirky Photo Booths if you’re looking to hire a photo booth for your wedding. When my wife to be suggested we hire a photo booth for our wedding I was a little in two minds, but I can safely say I do not regret it. The guests had a great time and I love all of the photos. Couldn’t be happier! As a customer of ours we owe you everything. 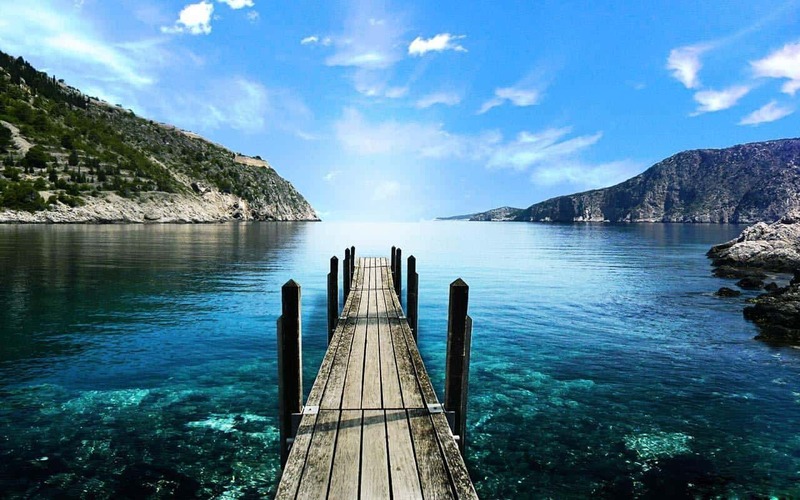 We cannot run our business without knowing you’ll come away with absolute satisfaction. We aim to be the UK’s premium photo booth business, and a bad reputation and unhappy customers cannot justify a “premium” tag. As such, if you have any questions at all then please feel free to call us, or use our contact form on our contact us page. It’s also worth checking our FAQ’s to see if your questions have already been answered! Alternatively send us a message on Facebook. We’re happy to answer any questions!